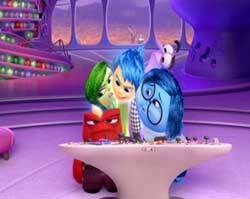 Inside Out is an Emotional Amusement Park! So not to long ago we took a look at Disney’s slate of 2015 movies. “Inside Out” was a movie that I was surprisingly excited for. I don’t know why I deemed it a surprise. Pixar always makes awesome heartfelt movies. I said as much, and Inside Out is no exception. I really loved this movie. It’s like my favorite of the year so far (tied with Avengers:Age of Ultron… because I’m a superhero super nerd). 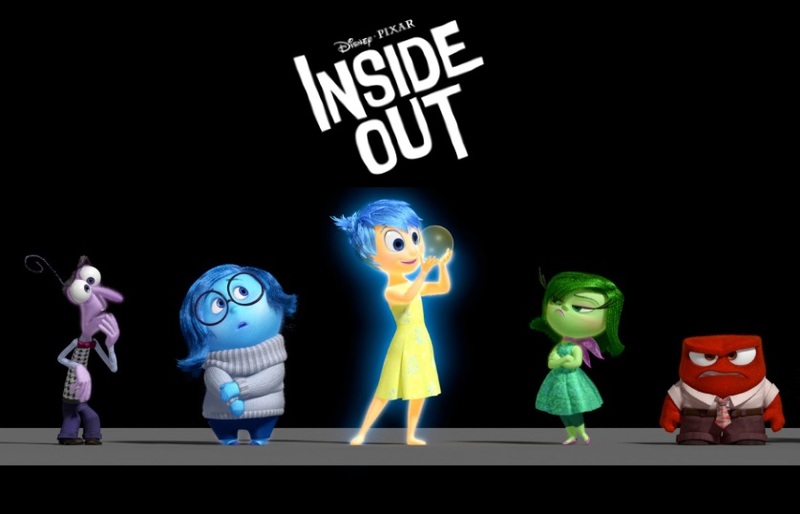 “Inside Out” takes us into the mind and inner workings of a young girl named Riley as she deals with her emotions. Oh and her emotions are characters themselves. Amy Poehler voices Joy and with her other personified emotions; Disgust (Mindy Kaling), Sadness (Phyllis Smith), Fear (Bill Hader) and Anger (Lewis Black) you see what is really going on in Riley’s head. When Riley is faced with adversity it sends her emotions on an adventure that is really fun and engaging as well as poignant and informative. Pixar consulted with The Mortimer B. Zuckerman Mind Brain Behavior Institute. What they have come up with here is an amazing quick look into how your mind works and in hilarious fashion. So let’s see how they accomplish that. Pixar makes amazing films. Even the opening short film was cute and well made. (Lava) This is definitely not an exception. The voice acting is spot on and the story is very clear for something that could become confusing to some. 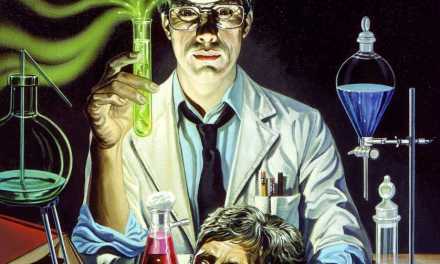 The mind is a battlefield but here it is more of an amusement park and the ride is quite entertaining. Amy Poehler is great as joy and Phyllis Smith is pretty much exactly what you might assume the sadness voice in your head sounds like. Lewis Black is anger personified and here he uses that rage to perfect effect. The music and animation work together in perfect concert to evoke your own emotions. Having dealt with some of the issues Riley faces here I could clearly remember feeling the same type of emotions. Pixar has really out done themselves here and that is a big compliment for a studio that has brought us Toy Story, Up and Wall-E. The animation may not have been their best effort but the star here is how well they convey how our emotions run our mind. Really superbly done. “Inside Out” is really fun. With cool visualizations like the memory vault and the train of thought it’s really fun to see the inner workings of Riley’s mind. The emotions play off of each other well and the jokes are fun. Seeing mom and dad and their inner workings is quite hilarious, not to mention seeing what dogs and cats as well as teenage boys are thinking. Probably my favored part was the police officers in cloud town with a classic one liner though. The adventure that Riley’s mind goes on is entertaining, definitely worth the price of admission. Although the 3D probably isn’t necessary to the enjoy the movie fully. It was ok in places but you can skip it without worrying about missing something amazing. The emotions play off of each other well and the jokes are fun. Although it is an animation film aimed at kids like most Pixar films this movie is just as good if not better for adults. So rest easy knowing it is good for the little ones and just might give you a little insight into what the heck is going on in their (or anyone’s) little head. 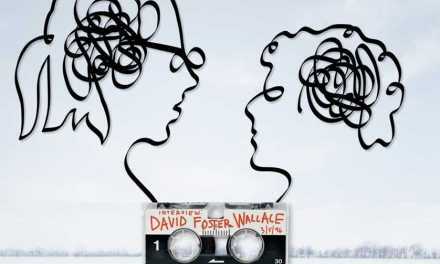 I enjoyed this movie a lot and have been singing its praises. 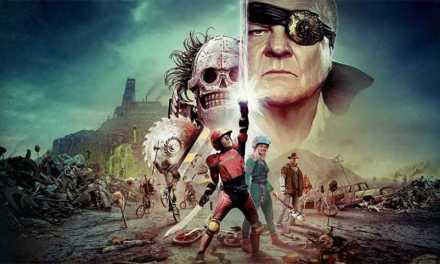 With “The Lego Movie” being one of my favorite animated movies, this definitely ranks in that company. I can definitely see myself going to see this again. It is one of my core memories now and I plan on recalling it whenever I get a chance. 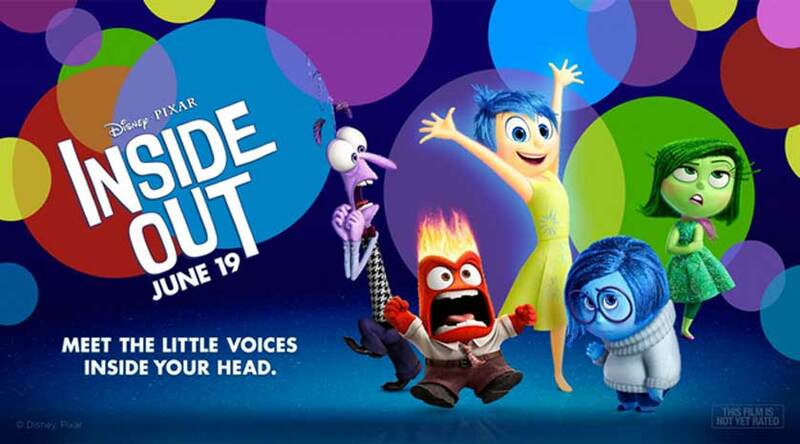 "Inside Out" is a really fun ride for adults and kids alike. I think everyone will get a kick out of this film. That fact that it is rooted in some pretty sound behavioral science is really evident and is what gives this movie its punch. The only emotion going through my mind is Joy thinking about this film. Well that and Disgust if you don’t go check it out followed immediately by Anger. Fear will probably cause me to de-friend you and then Sadness will take over. So lets not do that! Go check it out!!! !